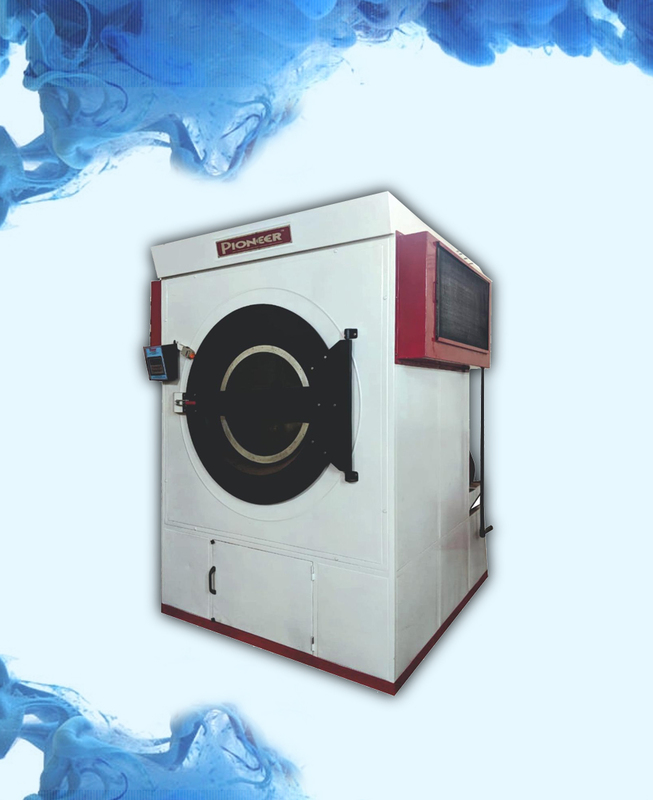 Tumble dryer is used to remove moisture from a load of clothing and other textiles, generally shortly after they are cleaned in a washing machine , heated air is circulated to evaporate the moisture from the load in a rotating drum. 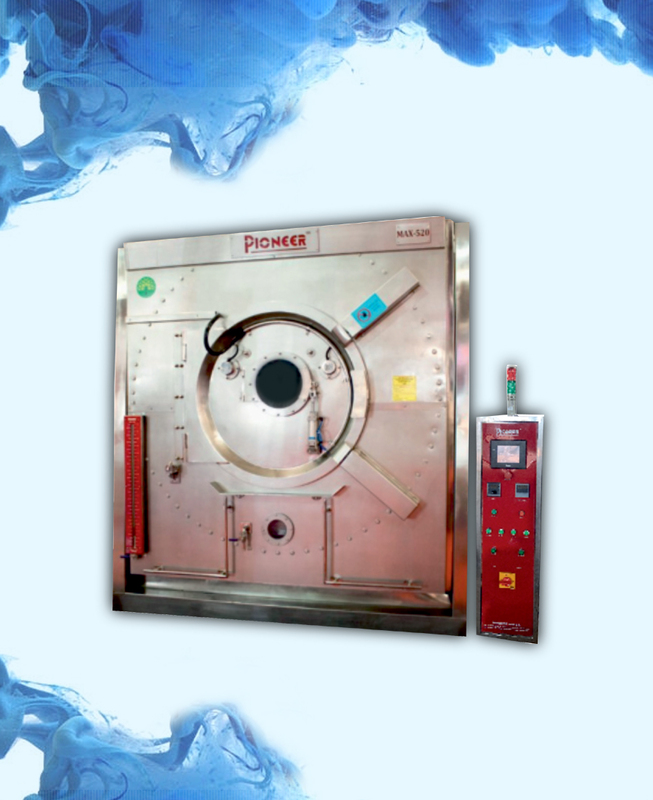 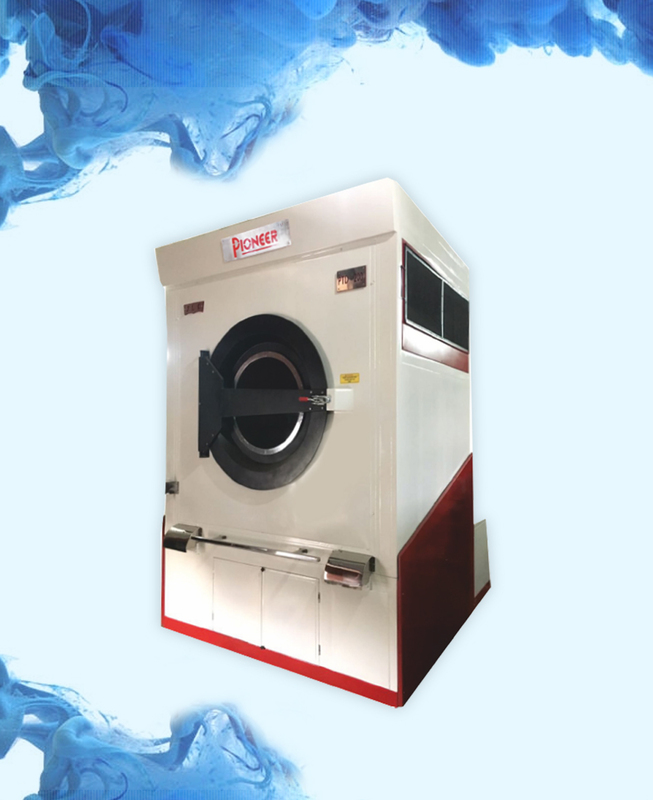 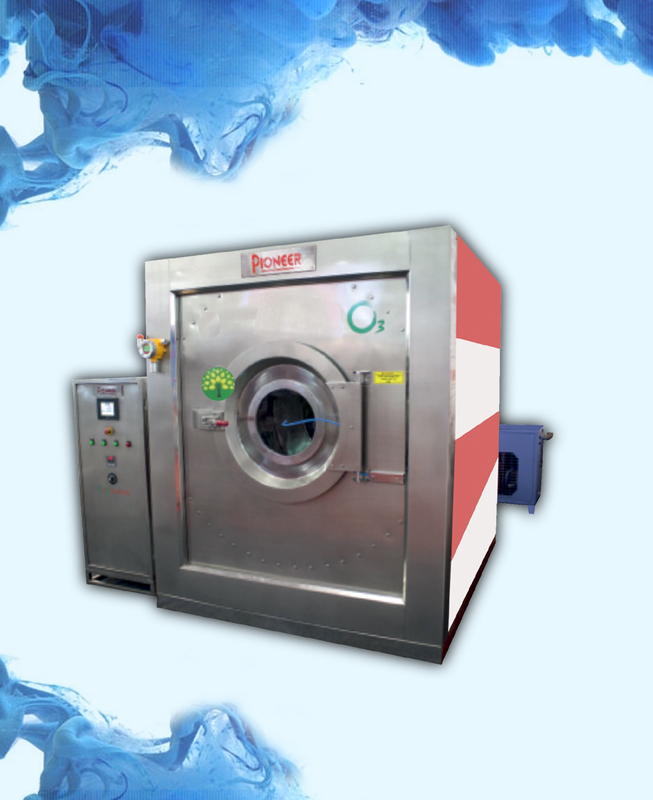 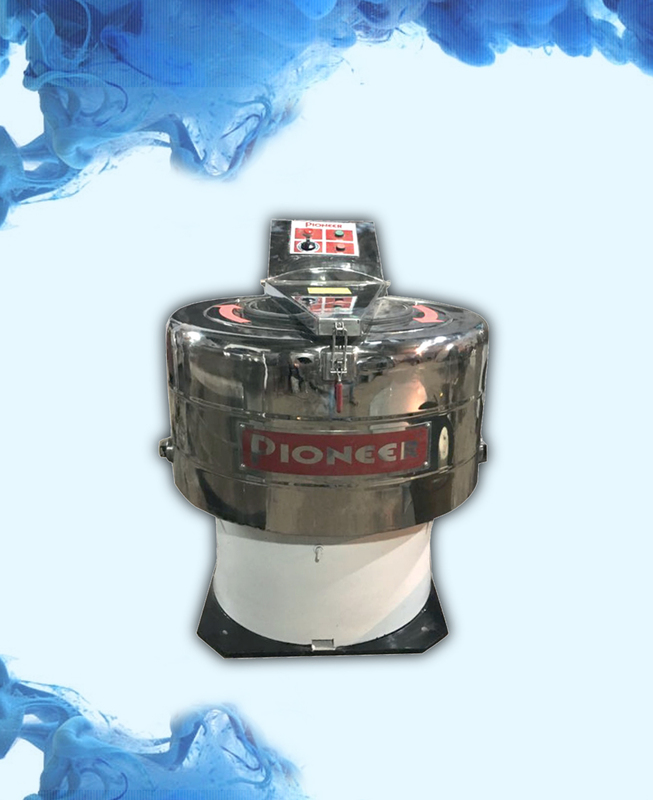 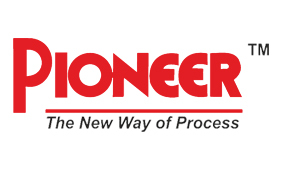 Pioneer�s highly efficient drying machine specially designed for hosiery ,dyeing industries , towel plants ,denim processing industries ,hotels and hospitals. 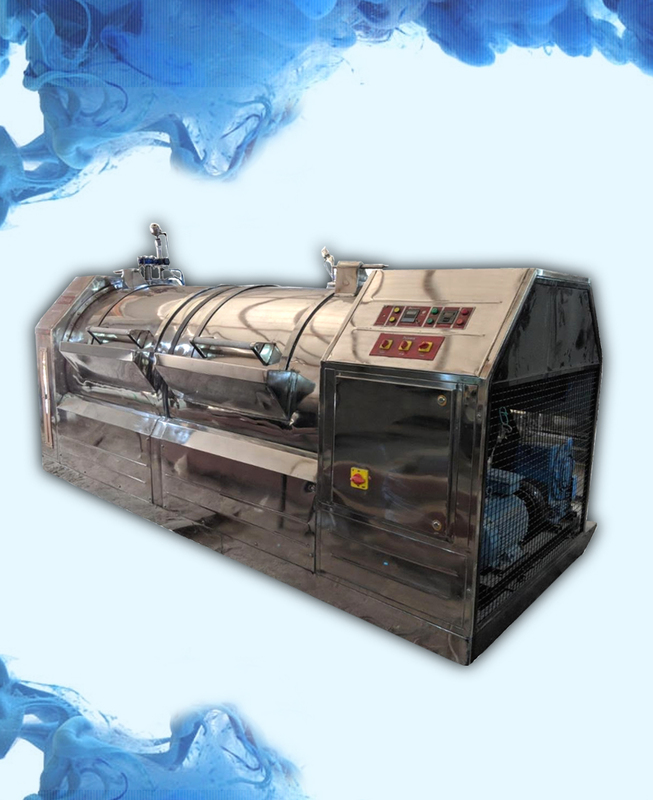 Heating system as desired steam/electric/gas/diesel. 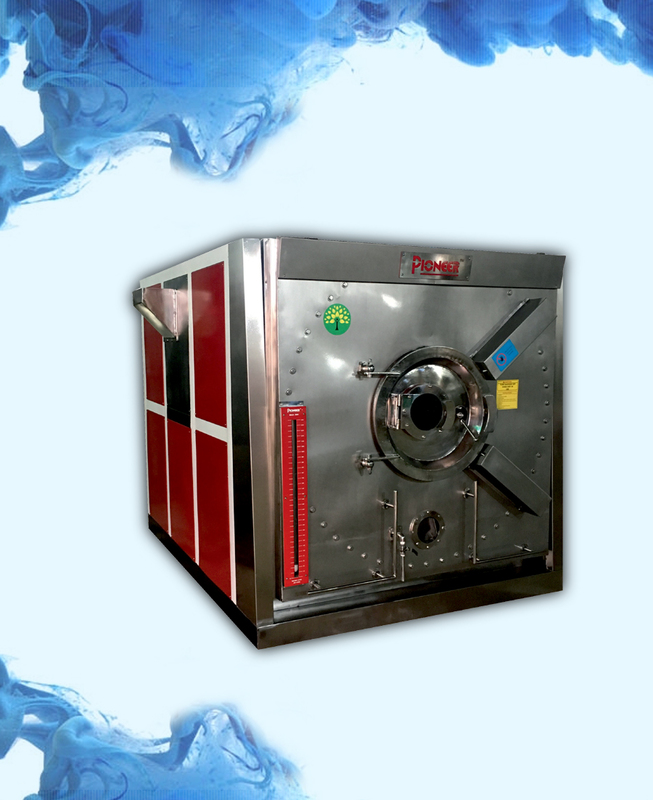 Basket made of stainless steel 304 grade, outer body double wall insulated with glasswool, fitted with high power blowers for swift drying. 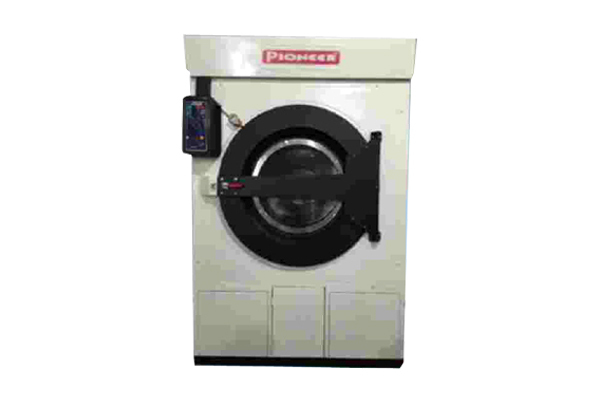 Pioneer also offers self tilting fully automatic tuamble dryers with plc contol. 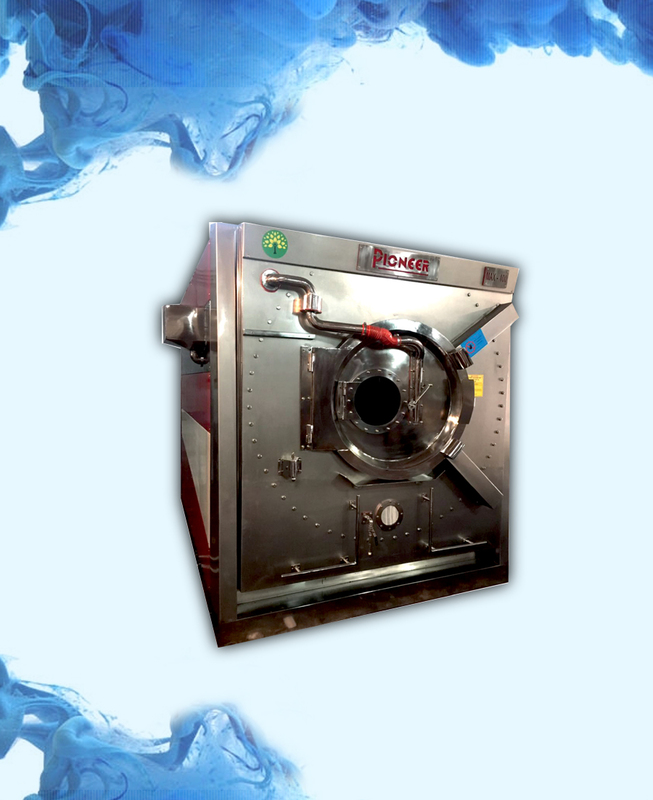 Electric (kw) 6 8 12 18 N.A. 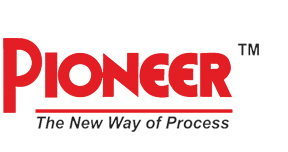 N.A.